How to Get More Women into leadership Roles? Transitions into leadership are highly risky times which are pivotal to retention and leader success. 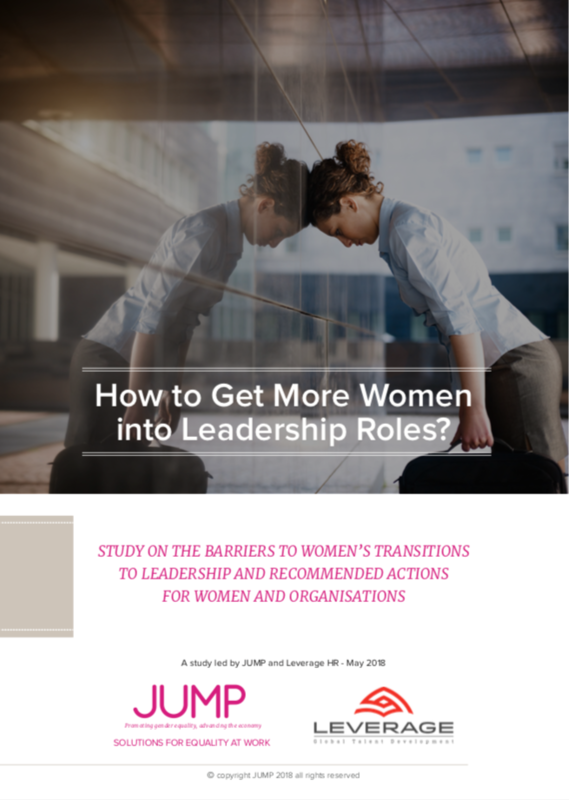 This study identifies barriers perceived by career women that stop them from moving into these roles so that actions can be taken to remove them. This survey explores the perceptions and experiences surrounding sexism. It provides a diagnostic overview of the phenomenon and identifies the tools for countering its mechanisms. The questionnaire was sent to the JUMP database during the summer of 2016 and we collected 3394 replies. This research explores the level of personal belief of men in increased gender equality, its benefits and associated issues and concerns. It also identifies what men believe companies need to do in order to bring about more equality. 2,660 men took the time to contribute to the survey. The results give us some hope, but not enough!Over three quarters of the men who responded believe that they will benefit personally from more gender equality in the workplace. Yet only one in five is actively engaged in making this happen. 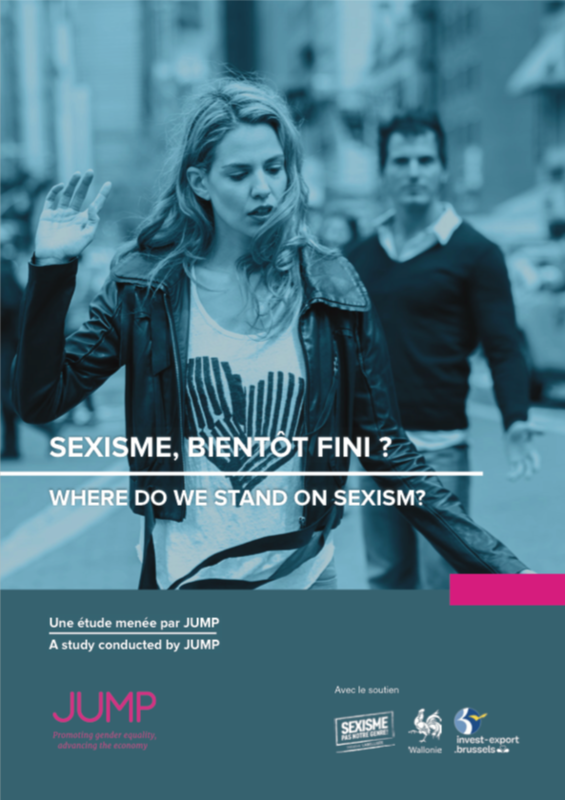 In November 2013, JUMP, in partnership with Bain & Company, led a unique study concerning the shift in traditional gender roles at home and in the workplace, as well as men’s greater involvement in the family sphere. We interviewed 150 Belgians couples with kids in which the man takes up most of the responsibility for housework and child care for several years. 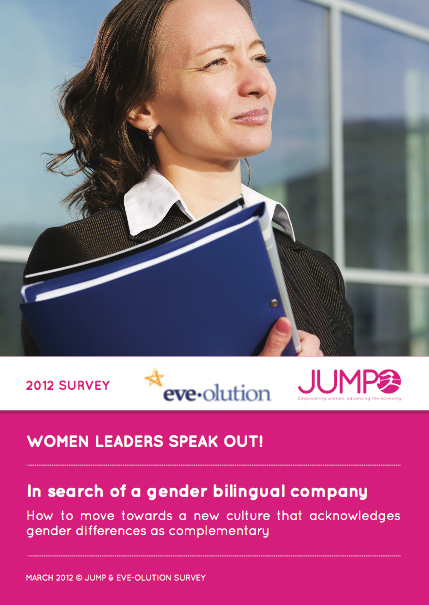 This survey carried in March 2012 analyses the responses of over 400 women in decision-making roles across a variety of sectors in Europe. 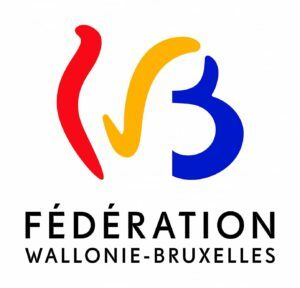 It was produced in collaboration with the UK-based organisation eve-olution and Brussels-based JUMP. The survey results were compared and contrasted to the previous survey that was conducted in 2005 in the UK only and based on the original survey from 2003. Women, who represent 60% of university graduates, are a reservoir of talent for science, technology and innovation. However, only 33% of them choose science or technology at higher education and very few make a career in this field. The majority of women in science are in the fields of medicine, biology or mathematics (to become teachers) and they often completely drop subjects such as computer science or civil and industrial engineering. This study was conducted by JUMP in March 2011. 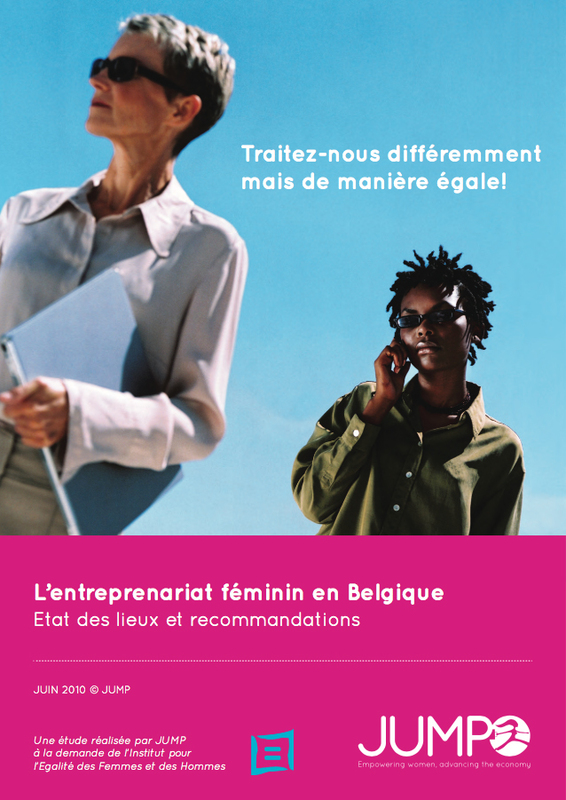 The Institute for the Equality of Women and Men commissioned JUMP to carry out a survey on the state of female entrepreneurship in Belgium in order to understand better the needs of companies. 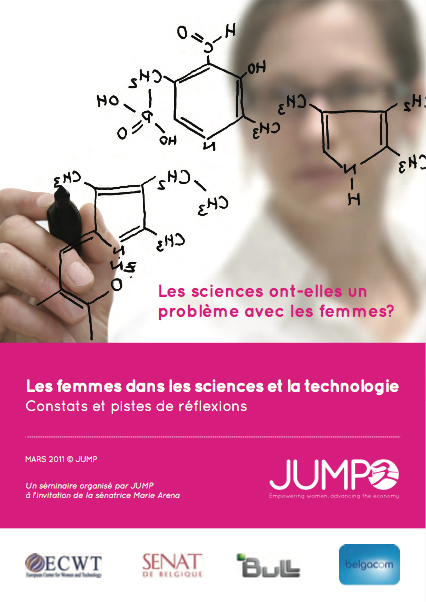 After reviewing all other studies on the subject, JUMP conducted a survey among more than 80 000 professional women in its database. The results were discussed at a round-table discussion comprising specialists and entrepreneurs (14 June 2010) before a list of recommendations and actions were drawn up.